After years of recording lagging supply, the Bay Area is possibly beginning to catch up; San Jose had the biggest increase in new listings of the 45 major US metro areas included in the latest realtor.com report. 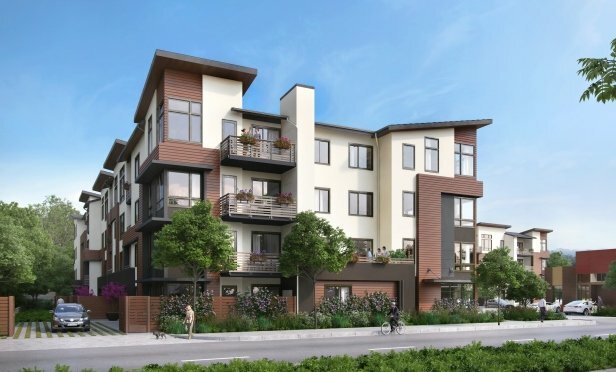 The Ashton is a new luxury condominium community located at 400 El Camino Real in Belmont. BELMONT, CA—After years of recording lagging supply, the Bay Area is possibly beginning to catch up. San Jose had the biggest increase in new listings of the 45 major US metropolitan areas included in a September 2018 realtor.com report. San Francisco also ranks among the five housing markets with the largest September supply gains, with 1,683 current listings.